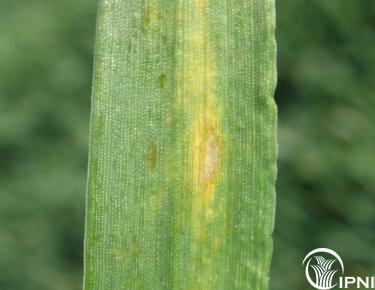 A recent scoping study undertaken by IPNI on behalf of the GRDC has identified that zinc still needs to be considered by growers and advisors. It is clear that the major risk is from Zinc deficiency and while Copper deficiency is not widely indicated, there are uncertainties about the risks associated with that micronutrient. Further research is needed on these two micronutrients, particularly around strategies for their use. For the Northern Region the main issues appear to be with Zinc (Zn) on Kandosols, Vertosols and Sodosols. There is uncertainty about Copper (Cu) generally. For the Southern Region, the main soil types of Calcarosols, Sodosols and Vertosols have high risk of Zn deficiency, while Manganese (Mn) is likely to be a significant risk on these soils if they contain more than about 60% free calcium carbonate. For the Western Region, Kandosols and Tenosols are more significant than the eastern states, although Sodosols is are the major soil order, and low Zn is seen on these soils. The acid soil types such as more strongly acidic Tenosols are likely to be at risk of Molybdenum (Mo) deficiency, while Mn deficiency is moderately likely Kandosols and Tenosols. 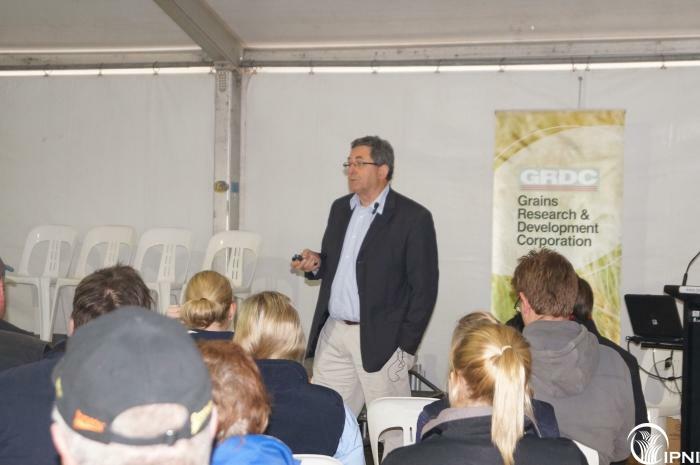 The full report will be released in September but a summary of issues relevent to Western Victoria was presented at the Birchip Cropping Group Expo.